Let the most requested San Diego Event Catering Company host your next event! From Weddings, Corporate Events and Social Gatherings to Small Parties and Family Celebrations, Crown Point Catering offers affordable event catering in San Diego with a wide variety of San Diego Venues! 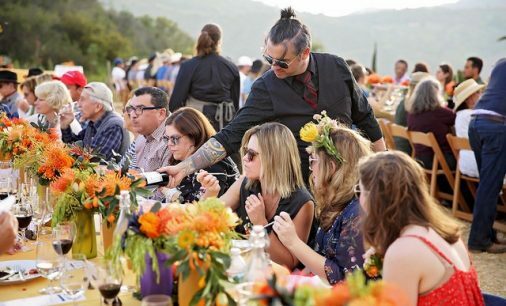 Our San Diego Catering Staff adds a unique flair to every event that we cater! We know how important your day is, so we make sure to perfect every detail down the last spoon and fork! Crown Point Catering is ready to plan an event for you that you and your guest will never forget! To get started and speak to an event planner about you San Diego event, please email or call us at sales@crownpointcatering.com or 619-223-1211. We Offer San Diego Event Catering For All Celebrations! Who doesn’t want to see pictures of a product or service when shopping for an event planner or caterer? Once you see what Crown Point Catering has done for Weddings, Corporate Events and Social Events you will understand how this San Diego Catering Photo Gallery will guide you in your process of selecting a reputable company with impeccable service and quality. But how do you choose the BEST San Diego catering company? Research, research and research! 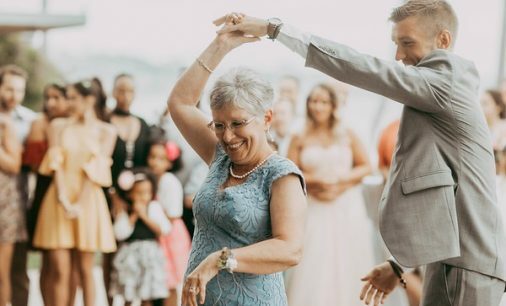 Luckily we are all here for you at Crown Point Catering to guide you in the process of selecting a San Diego Catering Company or Event Planning Company that specifically fits your unique needs. 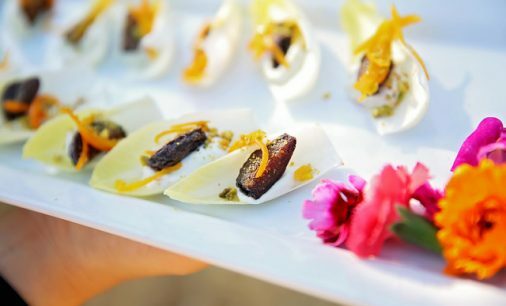 We want you to see the quality of work we execute through our San Diego Catering Photo Gallery. Check out our San Diego Catering Photo Gallery above for Weddings, Corporate Events & Catering.